The Royal Edinburgh Military Tattoo is coming to Sydney’s this October. Secure your travel package to The Royal Edinburgh Military Tattoo with Qantas Holidays today .Packages include choice of Platinum, Gold, Silver or Bronze tickets and accommodation. 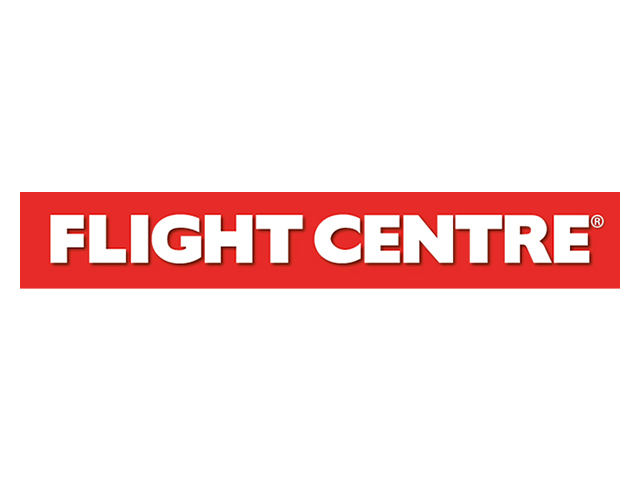 Book your travel package to The Royal Edinburgh Military Tattoo with Flight Centre today. Packages include event ticket and overnight accommodation.